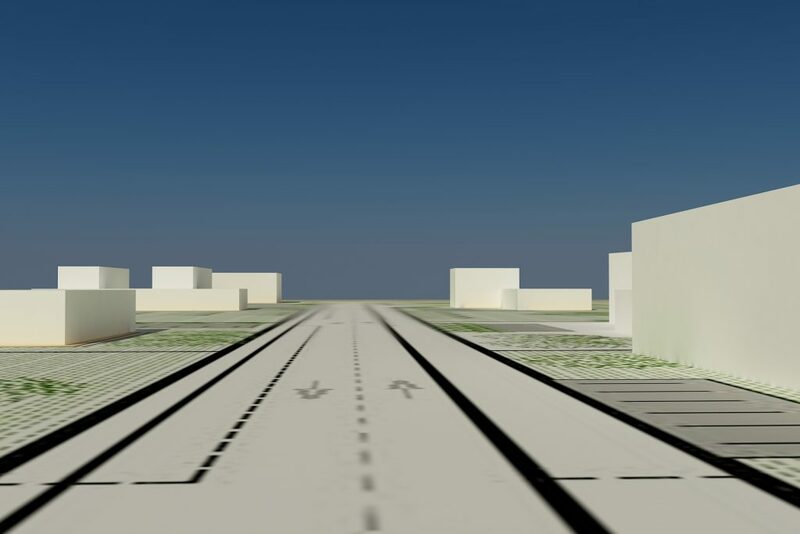 Feasibility study, projects and conceptual design of the Piura Science and Technology Park. 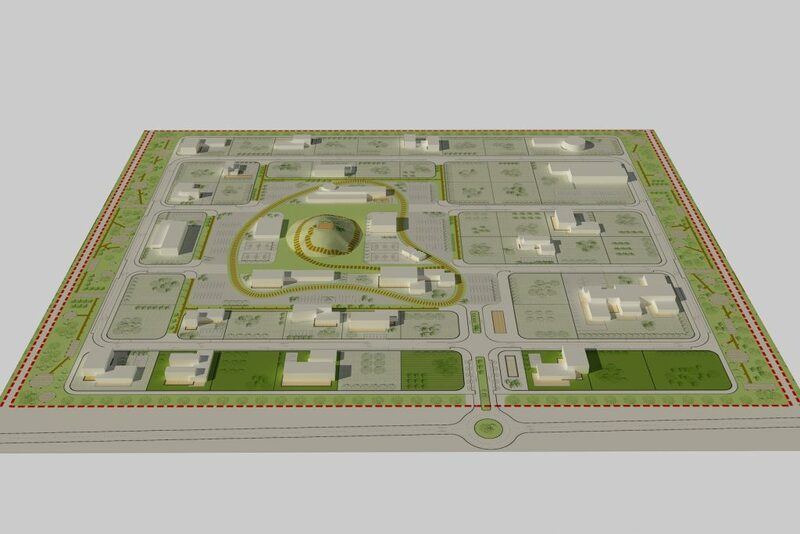 An innovation space is needed to service the regional economy; this assistance tries to focus the specialization of the Piura Science and Technology Park towards the most important branches of the economic structure, in order to significantly increase the competitiveness of the regional economy. 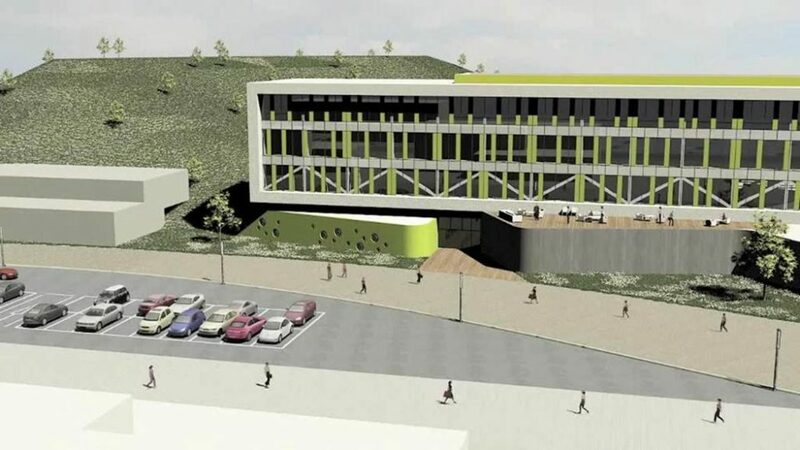 The work is divided into two main parts: the feasibility of the Science – Technology Park and the development program of this space dedicated to innovation and to the transfer of technology and knowledge. particularities of the area of action. Analysis of technical feasibility, development of engineering and architecture projects, and the conceptual design of a Science and Technology Park in the Peruvian region of Piura.